Battambang is one of the most laid back cities I have visited in Southeast Asia. It really didn't feel like I was in a city during my stay in Battambang. It reminded me of the cities in the Philippines because of its laid back nature. Phnom Penh was more chaotic but was far more developed. Phnom Penh is the country's center for business. There are more shopping areas, restaurants, hotels, and also the bad stuff that goes with development in a 3rd world country. Cambodia is one of the cheapest countries I have visited and has good value accommodation for budget travelers like myself. Although I did spend around $24 per day, it mostly went to transportation and attraction fees. I wanted to do and see as much as I can during my first trip to these places, you could always significantly reduce your expenses by carefully picking which places to go to. 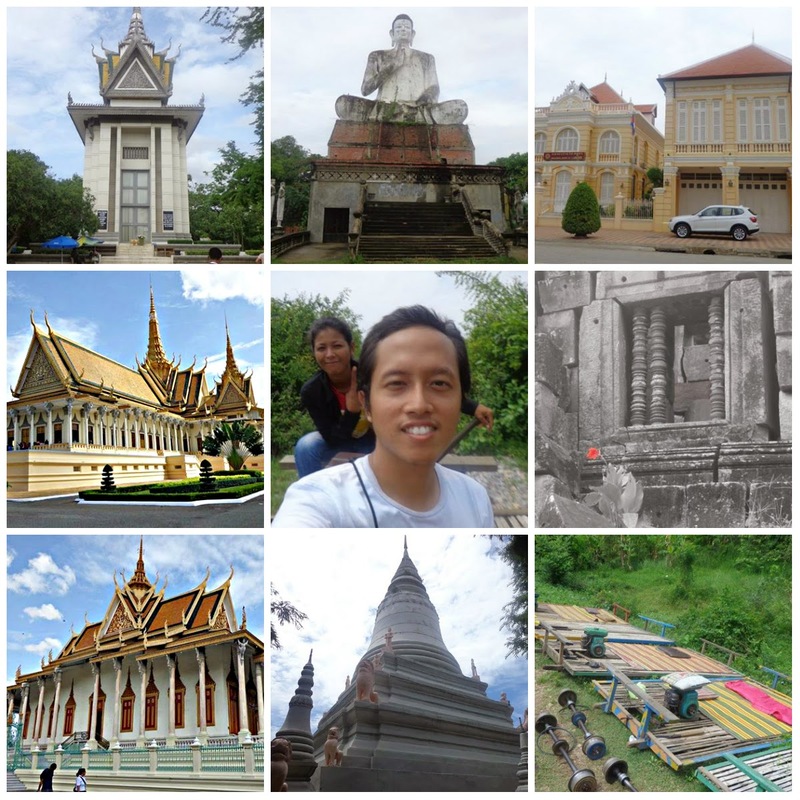 I already visited Siem Reap and the ruins of Angkor during my first trip to Cambodia. You can check my itinerary and expenses for that trip here: http://www.thewanderingjuan.net/2013/02/itinerary-expenses-in-siem-reap-cambodia.html. I'd like to visit Cambodia someday. It's one of those countries whose culture is well preserved.